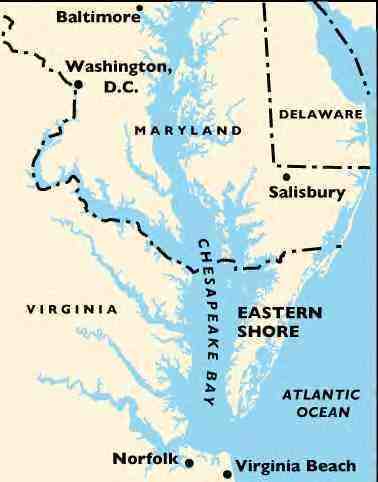 Save the Chesapeake Bay. A Limerick. – Len Bilén's blog, a blog about faith, politics and the environment. Save the Chesapeake Bay. A Limerick. Last September we went down to Virginia Beach for four spectacular days. The weather was perfect, the surf was building day by day and I swam with the Dolphins! They came within 30 feet of me, a school of more than a dozen. Above the Blue Angels trained, first two, then four, then all six in perfect formation. The approaching hurricane Igor slowed down to 7 mph instead of the predicted 14 which gave the people of Bermuda one more day to prepare, and by then it will have gone down in energy one more level. As we (my wife and I) do every year we take a look at the status of the Chesapeake Bay on the way down and up. To the most casual observer it seems that the deterioration has stopped and a slow recovery is in place. To be an environmentalist means you take a regional approach to a problem and attack it as a regional matter. 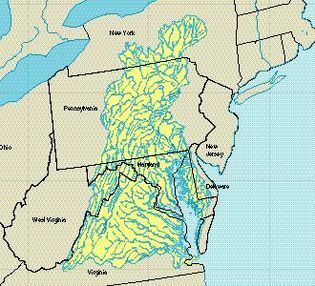 The solution for Chesapeake Bay is quite different from the Everglades, the Bayous or the water needs of the West. Then on the news comes this insane call to arms: Global Climate Disruption. Previous Previous post: Climate Change is now Global Climate Disruption. A Limerick. Next Next post: The real witchcraft in Washington. A Limerick.